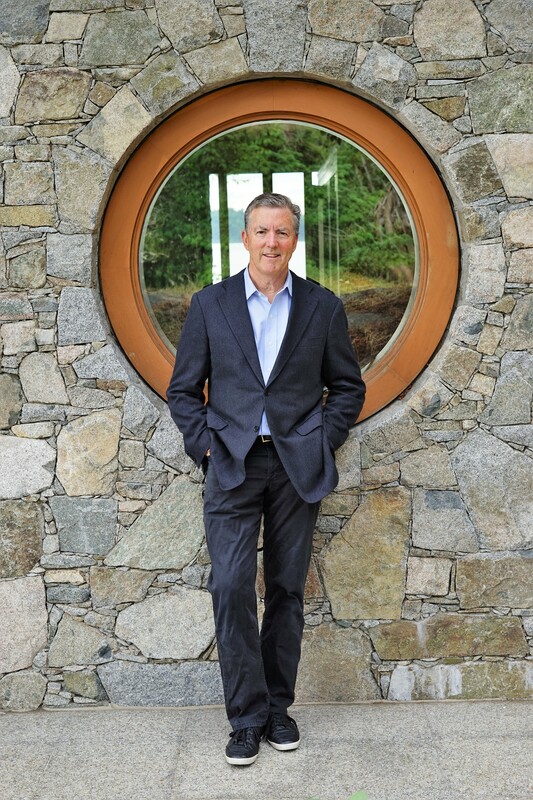 Ross Beaty is a geologist and entrepreneur in the international minerals field. He currently Chairs Pan American Silver Corp., Equinox Gold Corp., and has founded and divested many other resource companies. He is also an environmental philanthropist, primarily through The Sitka Foundation. He Chairs the BC Parks Foundation, serves on the Advisory Board of the Nature Trust of BC, he's a Director of The Pacific Salmon Foundation and Panthera, and is a patron of the Beaty Biodiversity Center at the University of BC. Mr. Beaty was appointed to The Order of Canada in 2017 and the Canadian Mining Hall of Fame in 2018.